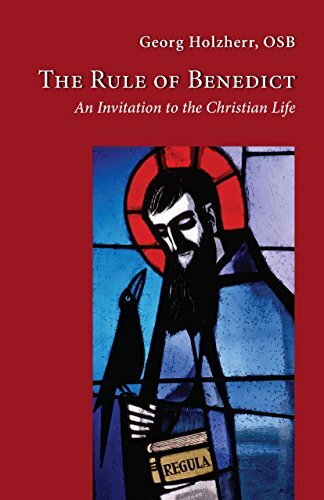 9781771122429 | Wilfrid Laurier Univ Pr, February 17, 2017, cover price $24.99 | About this edition: My Basilian Priesthood is a memoir of Michael Quealeyâs six years in the order in the 1960s. 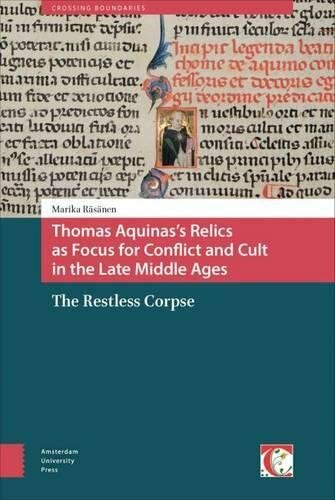 9789089648730 | Amsterdam Univ Pr, January 15, 2017, cover price $124.00 | About this edition: This book offers a new way of looking at Saint Thomas Aquinasânot as a living man, but as a posthumous source of relics. 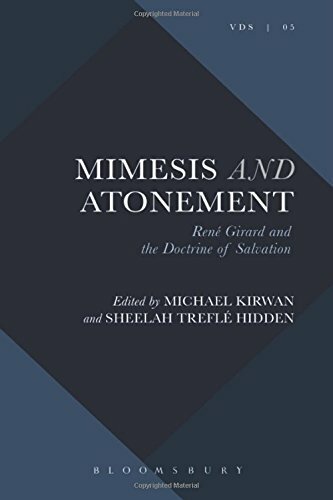 9780062643520 | Harperone, January 10, 2017, cover price $13.99 | About this edition: A repackaged edition of the revered author’s poetry—a collection of verse that exemplifies and celebrates his breadth of knowledge, his wide-ranging interests, both spiritual and earthly, and his never-ending search to find God and understand the mysteries of the world. 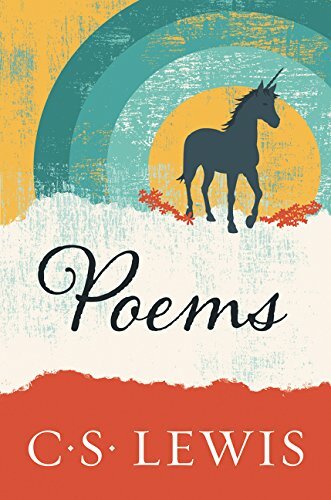 9780156027694 | Mariner Books, November 1, 2002, cover price $13.95 | About this edition: A collection of Lewis’s shorter poetry on a wide range of subjects-God and the pagan deities, unicorns and spaceships, nature, love, age, and reason: “Idea poems which reiterate themes known to have occupied Lewis’s ingenious and provocative mind” (Clyde S.
9780156722483 | Harcourt, October 1, 1977, cover price $12.00 | also contains Catholics Continuing the Journey: A Faith Sharing Program for Small Groups | About this edition: A collection of Lewis’s shorter poetry on a wide range of subjects-God and the pagan deities, unicorns and spaceships, nature, love, age, and reason: “Idea poems which reiterate themes known to have occupied Lewis’s ingenious and provocative mind” (Clyde S.
9780813040134 | Univ Pr of Florida, July 15, 2012, cover price $74.95 | About this edition: In his most recent book, The Maya and Catholicism: An Encounter of Worldviews, John Early examined the relationship between the Maya and the Catholic Church from the sixteenth century through the colonial and early national periods. 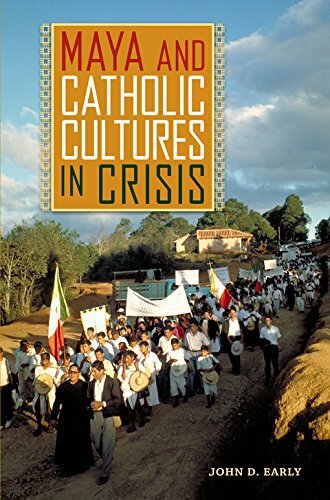 9780813054049 | Reprint edition (Univ Pr of Florida, January 1, 2017), cover price $45.00 | About this edition: In his most recent book, The Maya and Catholicism: An Encounter of Worldviews, John Early examined the relationship between the Maya and the Catholic Church from the sixteenth century through the colonial and early national periods. 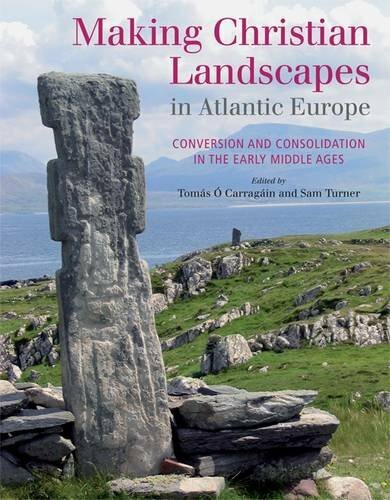 9781782052005 | Cork Univ Pr, December 31, 2016, cover price $45.00 | About this edition: Landscapes across Europe were transformed, both physically and conceptually, during the early medieval period (c AD 400-1200), and these changes were bound up with the conversion to Christianity and the development of ecclesiastical power structures. 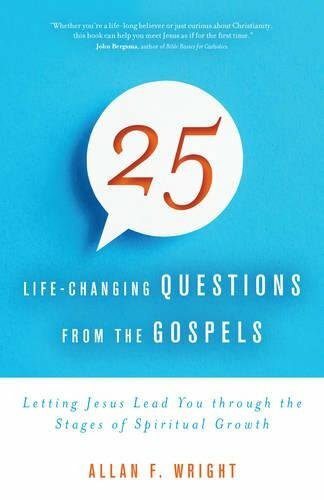 9781501325427 | Bloomsbury USA Academic, December 15, 2016, cover price $110.00 | About this edition: How are we to best understand the statement of faith that Jesus Christ lived, died and rose again 'for us and for salvation? 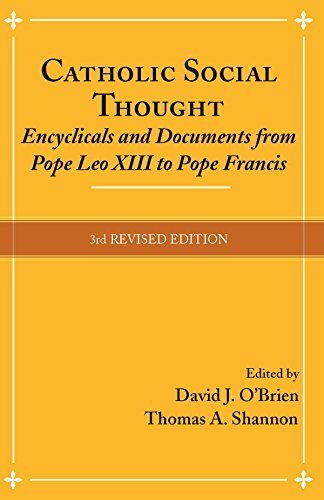 9781626981997 | 3 edition (Orbis Books, December 15, 2016), cover price $40.00 | About this edition: This newly revised edition of the classic textbook offers students and scholars access to more than one hundred years of official statements of the Catholic Church on social issues. 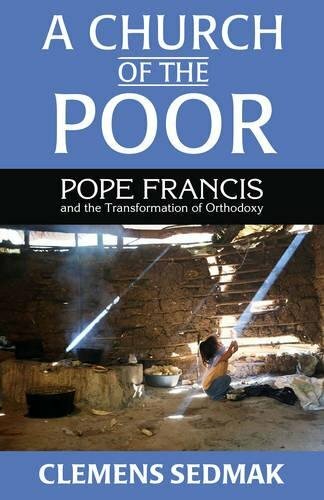 9781626982062 | Orbis Books, December 15, 2016, cover price $32.00 | About this edition: Using a broad range of resources, the author examines how Pope Francis's emphasis on the Church of the poor is calling us to a new epistemic practice, involving an understanding of orthodoxy as discipleship, and discipleship as a new way of getting to know and understand the world. 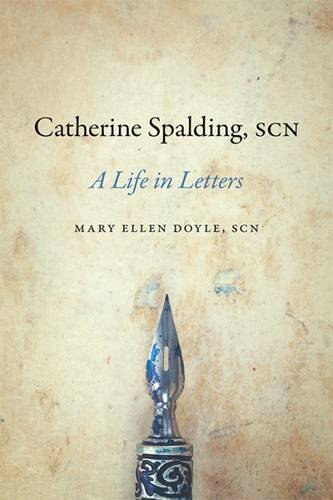 9780813168845 | Univ Pr of Kentucky, December 6, 2016, cover price $50.00 | About this edition: At the age of nineteen, Catherine Spalding (1793â1858) ventured into what would become a lifetime of leadership with the Sisters of Charity of Nazareth (SCN)âone of the most significant American religious communities for women. 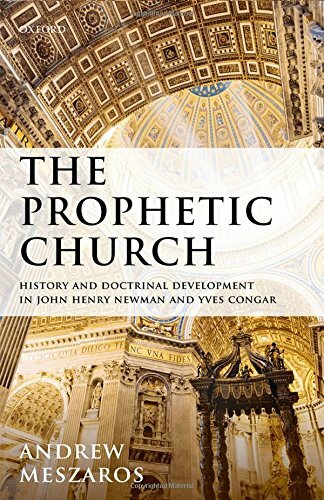 9780198786344 | Oxford Univ Pr, December 6, 2016, cover price $99.00 | About this edition: The Prophetic Church: History and Doctrinal Development in John Henry Newman and Yves Congar is a historical and a systematic account of tradition, doctrinal development, and the theology of history, with a particular focus on the contributions of two modern Catholic figures, John Henry Newman (1801-1890) and Yves Congar (1904-1995). 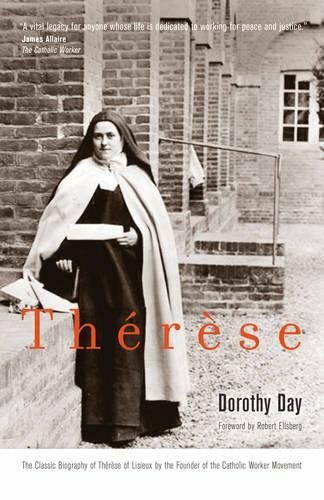 9780870613067 | Christian Classics, December 5, 2016, cover price $15.95 | About this edition: Dorothy Day's unpretentious account of the life of St.
9781594716751 | Ave Maria Pr, December 5, 2016, cover price $14.95 | About this edition: There's nothing quite like a pointed question to elicit an honest answer. 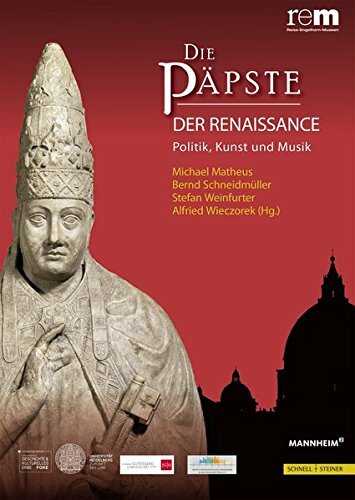 9781594716874 | Ave Maria Pr, December 5, 2016, cover price $16.95 | About this edition: Beginning with the apostles themselves, Christians have practiced the art of telling their stories to bring others to faith. 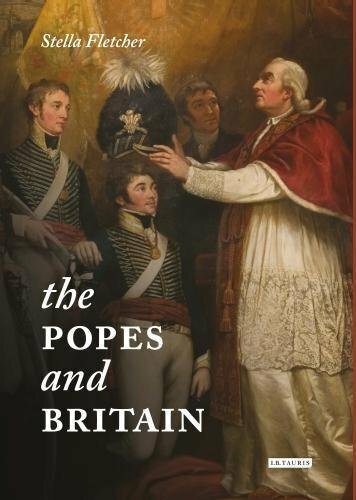 9780872170544 | P J Kenedy & Sons, December 1, 2016, cover price $0.02 | About this edition: First published in 1817 by P.
9780872170537 | P J Kenedy & Sons, June 1, 2016, cover price $347.00 | About this edition: First published in 1817 by P.
9781784534936 | Tauris Academic Studies, November 30, 2016, cover price $30.00 | About this edition: When the British thought of themselves as a Protestant nation their natural enemy was the pope. 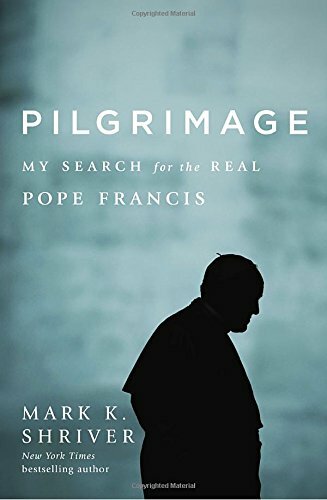 9780812998023 | Random House Inc, November 29, 2016, cover price $28.00 | About this edition: A down-to-earth and deeply intimate portrait of Pope Francis and his faith, based on interviews with the men and women who knew him simply as Jorge Mario Bergoglio Early on the evening of March 13, 2013, the newly elected Pope Francis stepped out onto the balcony of St.
9781524722371 | Unabridged edition (Random House, November 29, 2016), cover price $40.00 | About this edition: A down-to-earth and deeply intimate portrait of Pope Francis and his faith, based on interviews with the men and women who knew him simply as Jorge Mario Bergoglio Early on the evening of March 13, 2013, the newly elected Pope Francis stepped out onto the balcony of St.
9781626981751 | Orbis Books, November 17, 2016, cover price $20.00 | About this edition: Personal letters by Blessed Oscar Romero reveal the heart and faith of one of the outstanding Christian witnesses of our time. 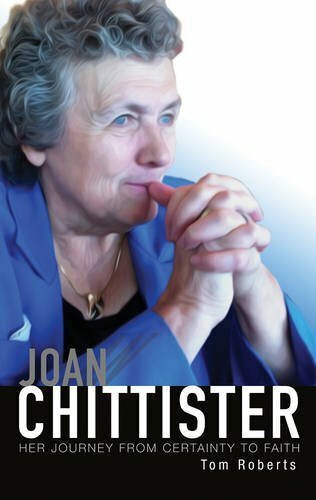 Product Description: An intimate biography of Joan Chittister, Benedictine nun and writer, a leading voice for spiritual renewal, a prophetic advocate of peace and justice, and a champion of the role of women in the church and in the world. 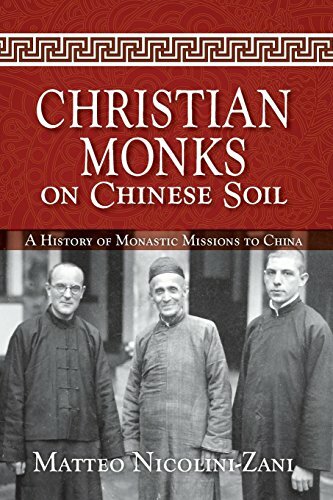 9781626981485 | Orbis Books, October 13, 2015, cover price $28.00 | About this edition: An intimate biography of Joan Chittister - Benedictine nun and writer, a leading voice for spiritual renewal, a prophetic champion of peace and justice, and a champion of the role of women in the church and the world. 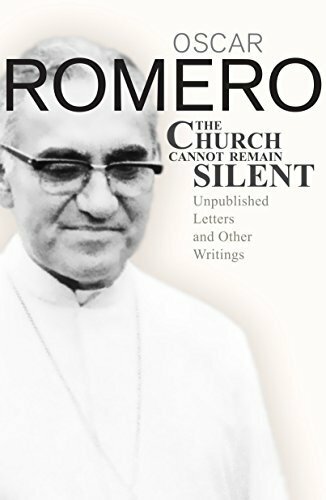 9781626981980 | Orbis Books, November 17, 2016, cover price $28.00 | About this edition: An intimate biography of Joan Chittister, Benedictine nun and writer, a leading voice for spiritual renewal, a prophetic advocate of peace and justice, and a champion of the role of women in the church and in the world. 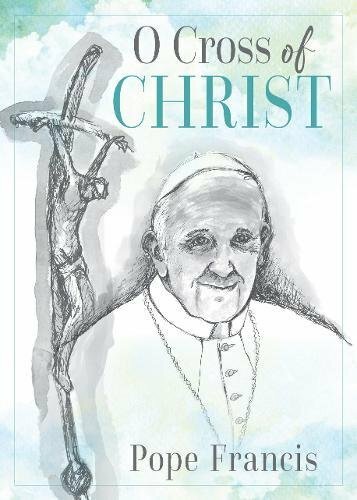 9780814645543 | Liturgical Pr, November 15, 2016, cover price $5.95 | About this edition: O Cross of Christ is an original, new prayer composed by Pope Francis himself and recited by him on the occasion of Good Friday 2016. 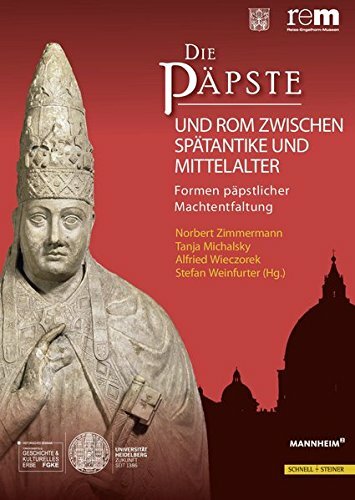 9780814646991 | Liturgical Pr, November 15, 2016, cover price $39.95 | About this edition: The contribution of monks to the evangelization of lands not yet reached by the preaching of the Gospel has certainly been remarkable. 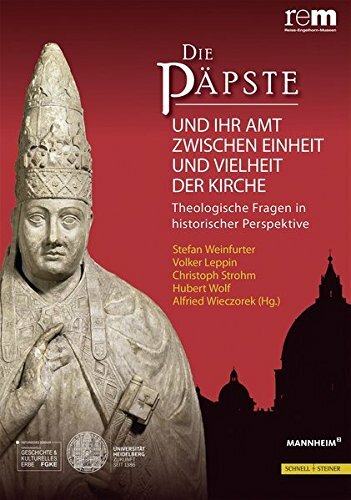 9780879072568 | Cistercian Pubns, November 15, 2016, cover price $49.95 | About this edition: In his introduction to this commentary on the Rule of Benedict, Abbot Georg Holzherr offers this analogy: “The Rule is comparable to an old heavy red wine that is enjoyed in small sips.